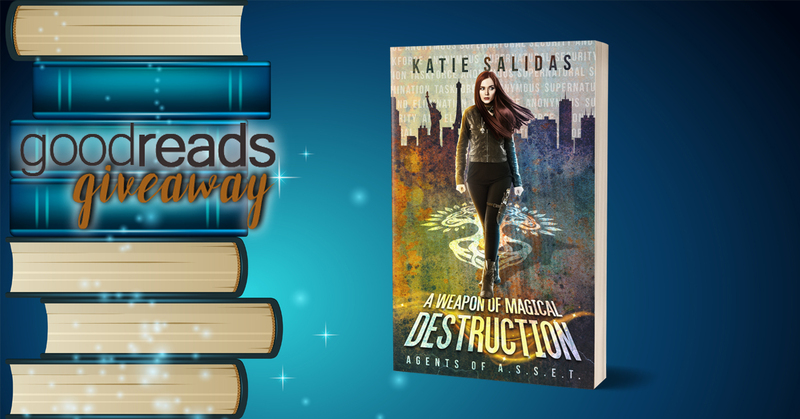 Enter now for your chance to win an all new Urban Fantasy Thriller by award-winning author Katie Salidas. Giveaway ends July 11, 2018. 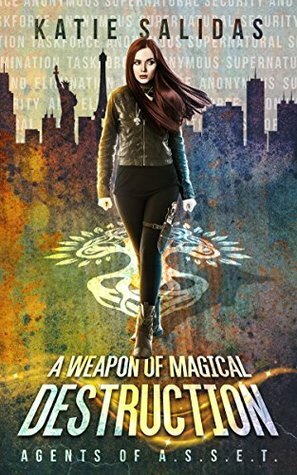 100 ebook copies are up for grabs. You could be one of the lucky winners!